Illegal quarrying, encroachments, and vandalism are taking a toll on important archaeological sites in the Thenmala and Vencatamala areas on the eastern banks of the Gayathripuzha in Palakkad district. Archaeological explorations conducted by V. Sanalkumar, Director, Geo Heritage Research Centre, revealed that a large number of megalithic cist burial complexes comprising of slab cists, baby slab cists and dolmenoid cists, urn burials, menhirs, and stone alignments numbering more than 300 are in ruins due to vandalism. Archaeological sites in Kollengode, Muthalamada, Elavanceherry, Nemmara, and Pallasena in Chittur in the district were also under threat, said Dr. Sanalkumar. 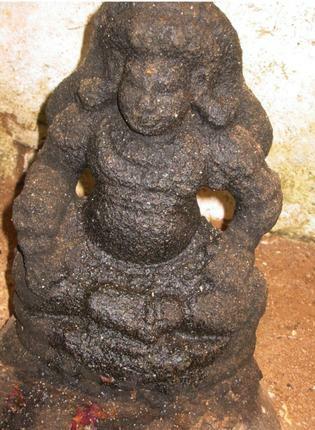 These sites were being destroyed even as fresh findings of megalithic sites were reported between the river basin of the eastern banks of the Gayathripuzha and the Ikshunadi. The megalithic burials and monuments built of granite are the predominant cultural evidence of the Iron Age found in Palakkad district. Out of curiosity and in search of valuables people destroying the sites and take away the black and red potteries, iron objects such as swords, axe, knives, arrow heads and hoes, beads, ornaments, and bones found in the burial complex, Dr. Sanalkumar said. In 1892, British archaeologist Robert Sewell had found 2,570 megalithic cists along the western the banks of the Gayathripuzha. These sites are also facing the threat of destruction. The Perar river with its major tributaries, the Gayathripuzha and the Amravathipuzha, has exerted profound influence on civilisation during the Palaeolithic, Mesolithic, Megalithic, and Neolithic ages in the Palakkad areas. 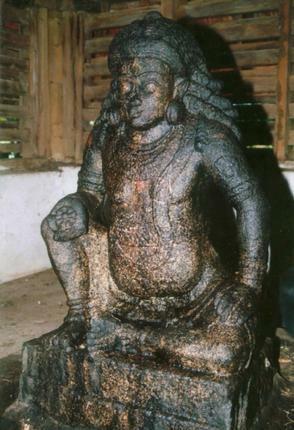 As a gateway to Kerala, the Tamizhakam region of Palakkad gap served as a link between the Cheranadu and Deccan Plateau as ancient trade routes. Several requests to the State Archaeology Department and government of Kerala for the protection of these sites have gone unheeded, said Dr. Sanalkumar.